This software has been discontinued by Steinberg. 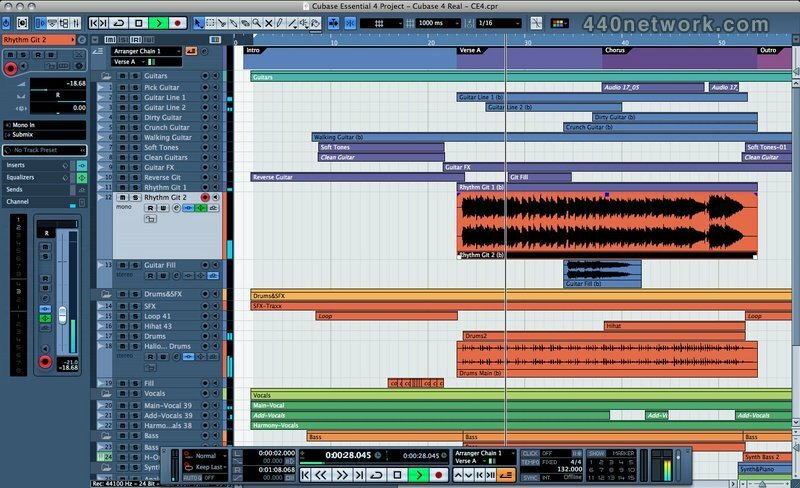 Tailored to musicians, home studios and anyone on a tight budget, Cubase Essential 4 is a streamlined version of Steinberg's Cubase 4. 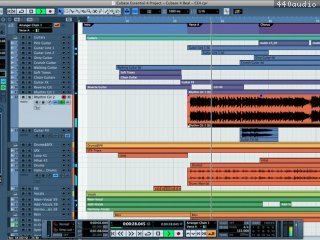 • Many more new features for customers upgrading from Cubase SE3 including Track Freeze, VST Plug-in Bridge, a redesigned Sample Editor, Advanced QuickTime 7 Support and much more.